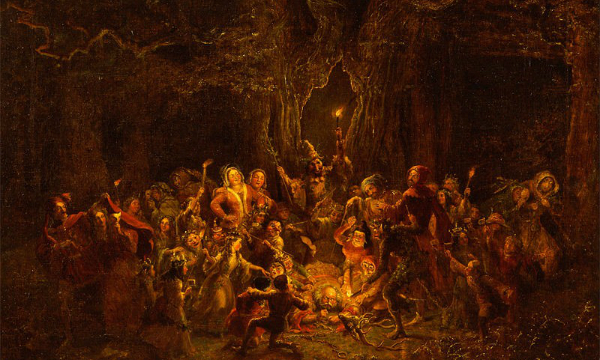 The earliest pieces of what would ultimately become Halloween can be traced back to the ancient Celtic festival of Samhain. Celts were the people who lived in Ancient Britain back in the day, and they were big into their paganism and farming. They combined these two things with the festival of Samhain, which marked the end of summer and the harvest and the beginning of the dark cold winter. The festival symbolised the boundary between the world of the living and the world of the dead. So far, so spooky. Unluckily for the Cutthroat Celts, The Romans rocked up from mainland Europe in 43 AD. After nearly wiping the Celts out, they ended up assimilating many of the existing Celtic festivals into their own festivals. There’s one custom in particular that might explain a modern Halloween tradition: bobbing for apples. The Roman goddess of fruit and trees was called Pomona, whose icon was that of an apple. Sacrilicious, no? In its early iterations, Christianity was quite a bloody religion and a great many of saints had been put to death for their beliefs. 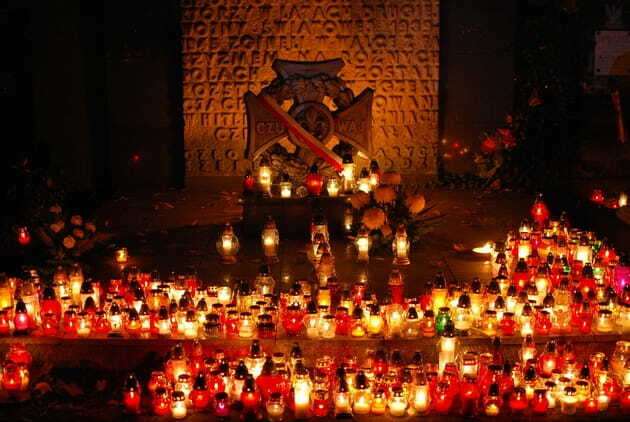 All Saints Day was designed to celebrate those martyrs, and as the occasion came to Britain and intermingled with local customs, its darker connotations led it being associated with existing celtic traditions, the autumn festival that had once been Samhain chief amongst them. The name change came gradually. All Souls was originally celebrated in May, but a canny pope, Pope Gregory, saw the potential to assimilate and replace the Celtic Samhain festival of the dead and establish the church’s dominance. The night or evening of Samhain therefore became known as All-hallows-even, then Hallow Eve, still later Hallowe’en and then finally Halloween. Another interesting morsel for you: trick-or-treating probably dates back to early All Souls’ Day parades. During the festivities, beggars would be given pastries called “soul cakes” in return for their promise to pray for the family’s dead relatives. The church actually encouraged this practice, as it replaced another older practice of leaving food and wine for roaming spirits. The practice, which was referred to as “going a-souling” was eventually taken up by children who would visit the houses in their neighborhood and be given ale, food and money. And that’s it! 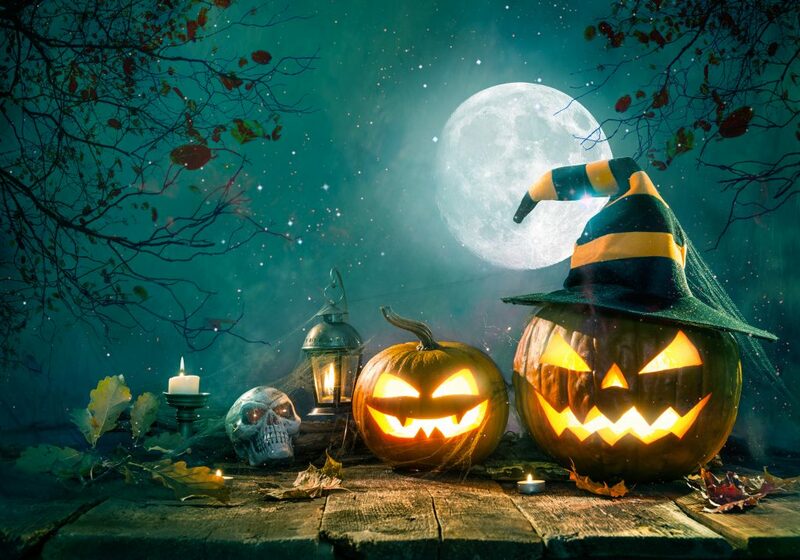 But watch out for the second and third part of our blog where we delve deeper into Halloween.